Affirming their child for speaking openly. Hurting others or being vulnerable to others hurting them. Clinging to immaturity or resisting grow up. Trying to handle freedoms they are not ready for. 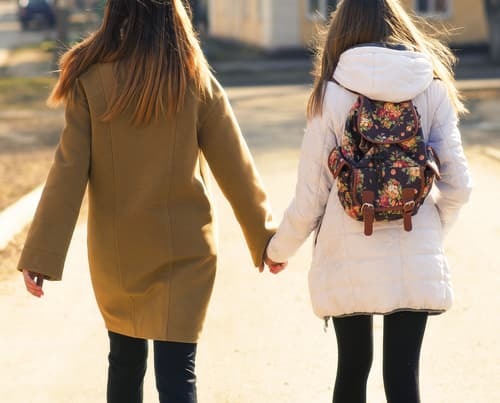 Collaborating with your teen increases the chance that they will understand and accept the boundaries you create—and it is easier to enforce boundaries if your child has already agreed to them. 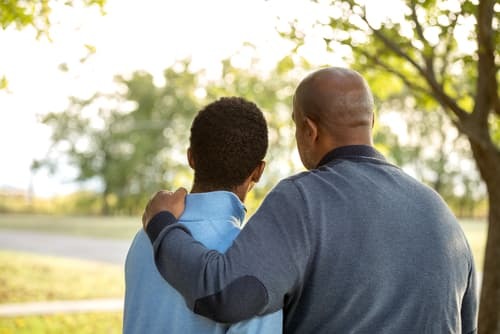 Boundaries build character, instill a strong mindset, and set up your teen for success later in life.3 When a child develops a strong sense of self early on, it decreases the likelihood of them acting out through destructive behaviors, such as abusing drugs. 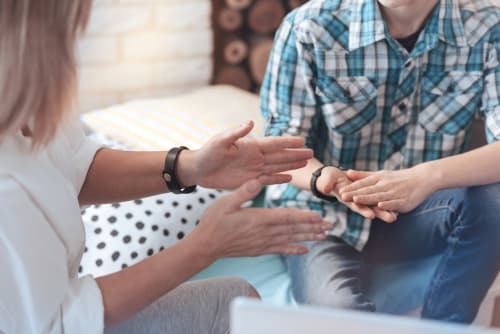 Research shows that people with healthy boundaries have reciprocal relationships (a healthy give-and-take approach) and are generally more productive in life.4 Working as a team with your child also establishes respect and trust, values that promote healthy decision-making. Providing consistent rules and appropriate discipline. Knowing who their friends are. Getting them outside help (therapist or counselor), if needed. Checking in regularly without snooping. Attending family therapy, as needed. Educating them on the dangers of drugs. Keeping yourself healthy and living by example. Reminding them of their inherent and learned strengths and skills. Asking them to share their thoughts and opinions on general and family matters. Including them in family planning. Showing them that they are important to you by attending school functions. Reminding them of their accomplishments. Displaying awards they receive from school or the community. Challenges often arise during adolescence as the brain develops and your child goes through other physiological changes. Giving your teens practical tools to navigate these changes well sets them up for success. Negative perceptions and emotions about themselves. Physical changes as they mature. Conflicts with friends or other kids at school. Living in an unsafe environment or neighborhood. Chronic illness or significant health problems in the family. Being overscheduled or having excessively high expectations. Exercising and eating healthy food regularly. Avoiding excess caffeine and sugar. Learning relaxation exercises (e.g., deep breathing, yoga, meditation). Decreasing negative self-talk and focusing on positive thoughts. Finding joy in small things. Listening to music, talking to a friend, drawing, writing, or spending time with a pet. Building a network of friends who help them cope positively. National Institute on Drug Abuse. (2014). Principles of adolescent substance use disorder treatment: A research –based guide. American Academy of Pediatrics. (2015). Drug abuse prevention starts with parents. Cloud, H. & Townsend, J. (2001). Boundaries with Kids: How Healthy Choices Grow Healthy Children. Grand Rapids, MI: Zondervan. PsychCentral. (2016). 10 ways to build and preserve better boundaries. 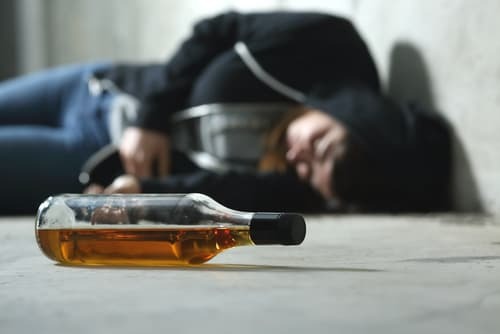 National Institute on Alcohol and Alcoholism (2002). Strategies to prevent underage drinking. NPR.org. (2015). To prevent addiction in adults, help teens learn how to cope. Ghahremani, D. (2016). Behavioral and neural markers of craving regulation in marijuana-dependent adolescents. [Abstract]. American Academy of Child and Adolescent Psychiatry. (2014). Facts for families: Helping teenagers deal with stress.